I was so glad that I wrote down all my worries about my long run on Sunday, because it made me approach the run with a much more positive mindset and I really enjoyed it. 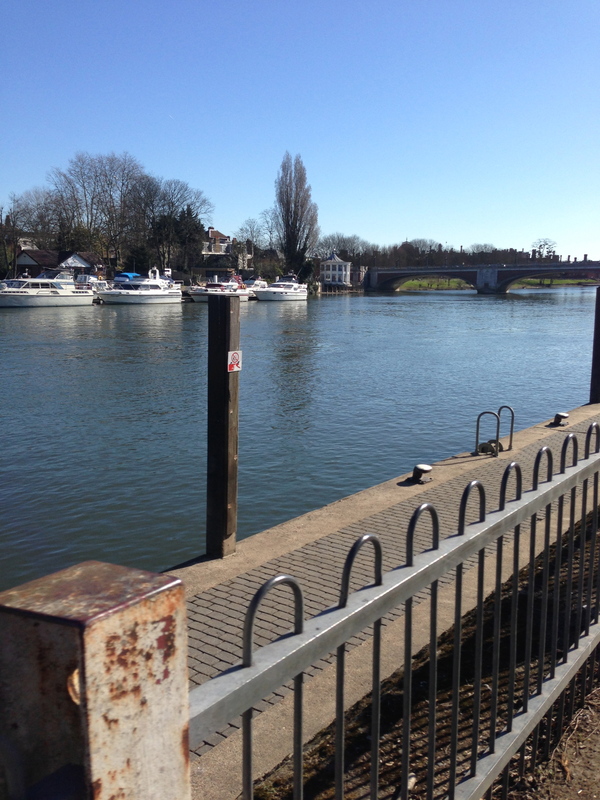 It did help that the weather was gorgeous, and I had a lovely route planned along the Thames. I was encouraged to really slow down on my long runs, and aim to run this run at 11mm pace. To be honest I found this really quite difficult, as it felt really slow, and different from my normal pacing. But, like a good girl, I tried to stick to this, which meant I was constantly having the rein myself in! My Yurbuds were in, I had my backlog of Marathon Talk podcast downloaded, and I just settled back and really enjoyed the run. I ran for 2 hours and 30 minutes, and for 10 miles of that run, I was checking my watch and slowing myself down! But as i approached Hampton Court/Kingston my competitive nature kicked in. There were a lot more runners around, and without meaning too, my pace picked up. I can’t help constantly trying to catch runners in front of me! As it was getting towards the end of the run, I decided not to look at my watch, and as long I was comfortable, just run! Past Kingston and heading to Ham, there were a lot of marathon runners out. All the charity vests were on, and lots of smiles and nods were exchanged. It was so nice, and it made me get a little bit more excited thinking about the 13th April. I completed 14.1 miles in 2 hours 30 minutes and actually felt I could have carried on. I wished I had been able too, but having taken advice to cut the run down to 2 hours 30 minutes due to my turning my ankle, I didn’t want to chance it! The ankle felt fine, but I just didn’t know how it would react after. I iced it after the run, and so far so good. The best part of the entire run? No, not the weather, although that was good. No, not the smile that I had across my face when I thought about my dad and how proud he would be. No, not the thought that I had just banked another 14 miles, and it was only 4 weeks until race day. 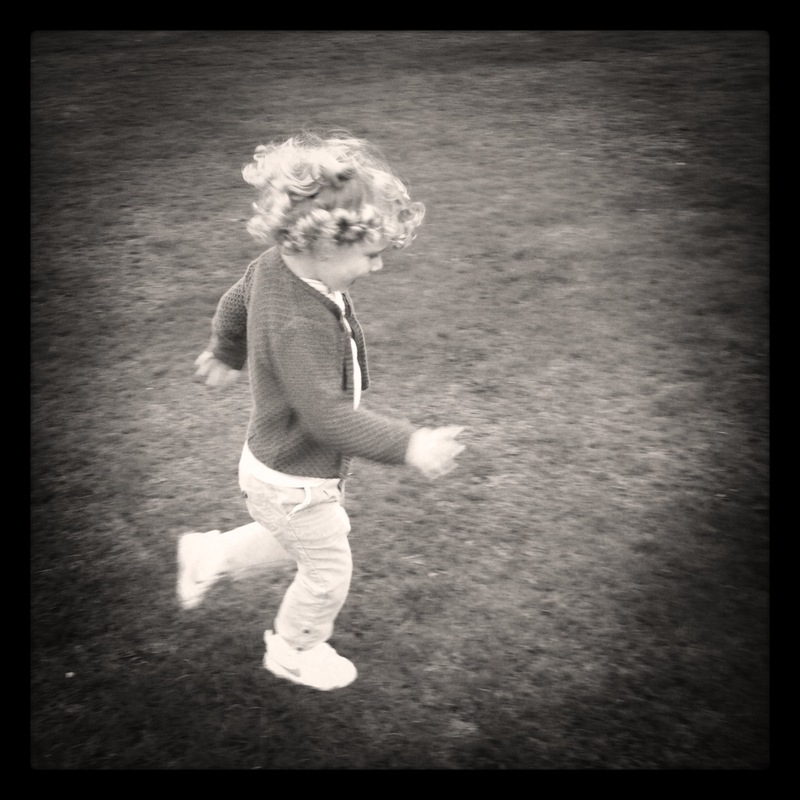 It was finishing my run with my daughter running towards me, with her arms open wide. She then said to me, ‘mummy can I run with you?’ So after 14.1 miles, I had to tag an extra 100 metres on to run with my 3 year old daughter and that was amazing. Good news, I have another competition coming up, but will write about it in another post very soon. I hope everyone has a good week. 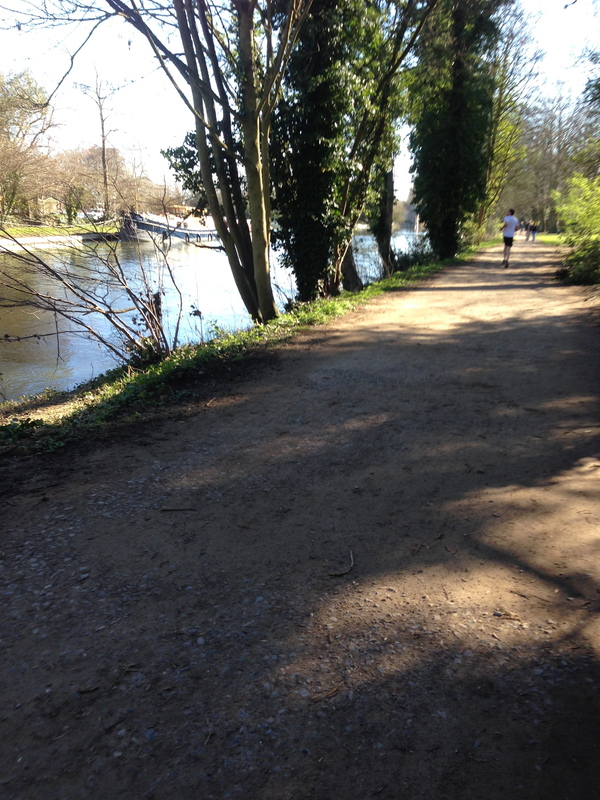 Happy running…. Something I’ve learnt on this marathon journey…..
Oh my gosh, darling post!! I love it!! Great run!!! Thanks – it was one of those that remind you why you run!